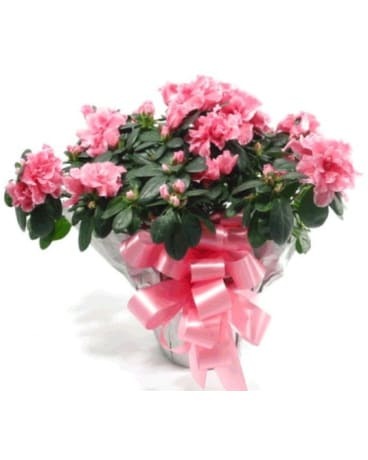 This pretty Azalea plant serves up a plethora of pink petals. Absolutly stunning as in indoor plant, it can also be planted outside and enjoyed for years to come. What a Perfect Present! Azaleas are available in a variety of shades and colors.